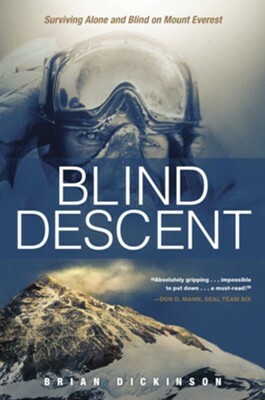 In Blind Descent, former US Navy air rescue swimmer Brian Dickinson, shares his exciting story of reaching the summit of Mount Everest, and the harrowing journey back down. 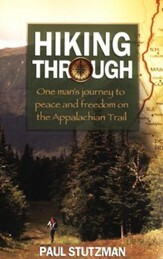 As he began his descent, his vision decreased dramatically due to the extreme conditions and Brian had to rely on his survival training, his gut and his faith to survive. Former Navy air rescue swimmer Brian Dickinson was roughly 1,000 feet from the summit of Mount Everestalso known as the death zonewhen his Sherpa became ill and had to turn back, leaving Brian with a difficult decision: Should he continue to push for the summit or head back down the mountain? After carefully weighing the options, Brian decided to continue toward the summitalone. Four hours later, Brian solo summited the highest peak in the world. But the celebration was short lived. After taking a few pictures, Brian radioed his team to let them know he had summited safely and began his descent. Suddenly, his vision became blurry, his eyes started to burn, and within seconds, he was rendered almost completely blind. 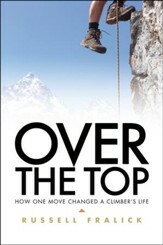 All alone at 29,035 feet, low on oxygen, and stricken with snow blindness, Brian was forced to inch his way back down the mountain relying only on his Navy survival training, instincts, and faith. 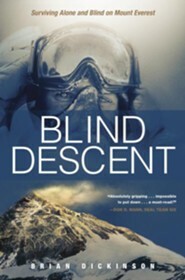 In Blind Descent, Brian recounts his extraordinary experience on Mount Everest, demonstrating that no matter how dire our circumstances, there is no challenge too big for God. I'm the author/artist and I want to review Blind Descent: Surviving Alone and Blind on Mount Everest.